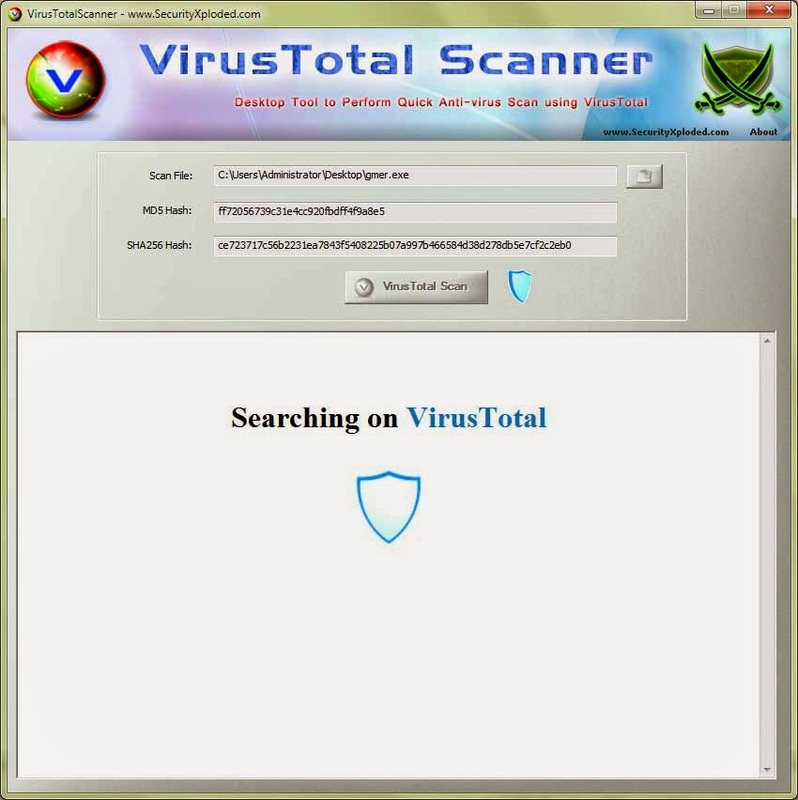 It comes with attractive & user friendly interface making the VirusTotal scanning process simpler and quicker. You can simply right click on your file and start the scan. It is fully portable tool but also comes with Installer for local installation & un-installation. It works on wide range of platforms starting from Windows XP to Windows 8.